Loved this girl and loved her family...we had the best time!! 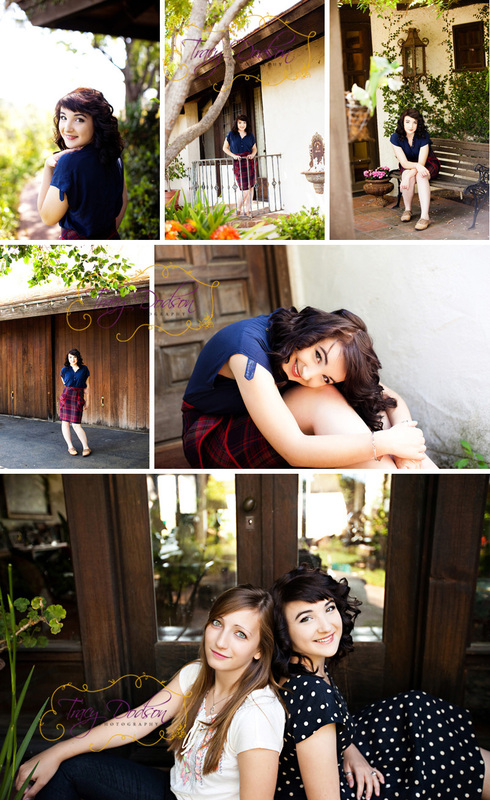 We took the images at her Grandma and Grandpa's home in Fallbrook in the morning. Such a beautiful home and an amazing property. The Grandma and I became friends - I could have talked to her forever but had to get home... I hope to visit her with Stephanie soon!! We fit in some family shots as well and her sister had not had senior pictures so why not??? Loved every minute - what an amazing family as I am sure everyone who knows them will attest to that fact. Abbie was just as sweet as can be - beautiful character - solid faith in Jesus...seems to love life and I love her style. Excited for her future!!! xo Abby girl! She looks like a ton of fun!! Neat and pretty shoot! One of my favorite families! Just beautiful! !